Graduation is a great milestone for all students. Graduation is a step in a persons life that provides a bridge from a student role to a professional role with an added feel of self-actualization as Maslow would put it. 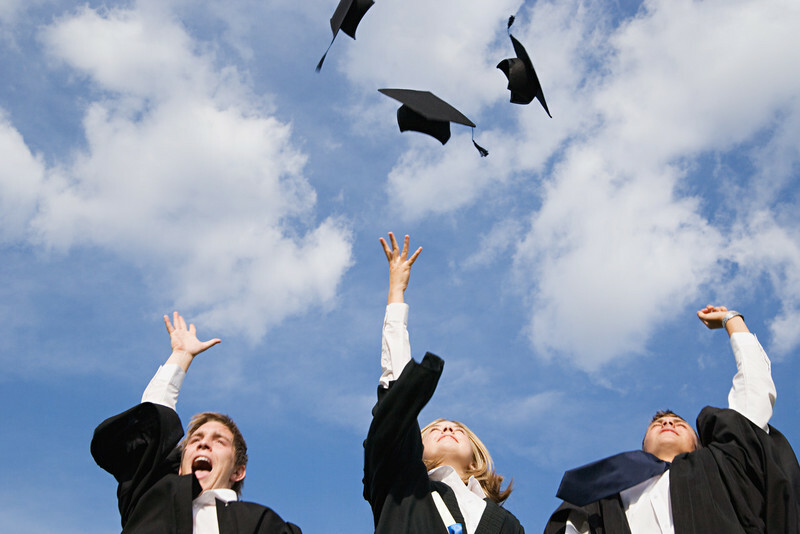 A great graduation party isn't solely based on the activities of the party, but moreover the overlying reason behind the party. This event only happens once in a persons lifetime and should be remembered as a memorable event. Tears of joy, hugs, sobbing parents, family reunions are all common things that happen during Graduation ceremonies. 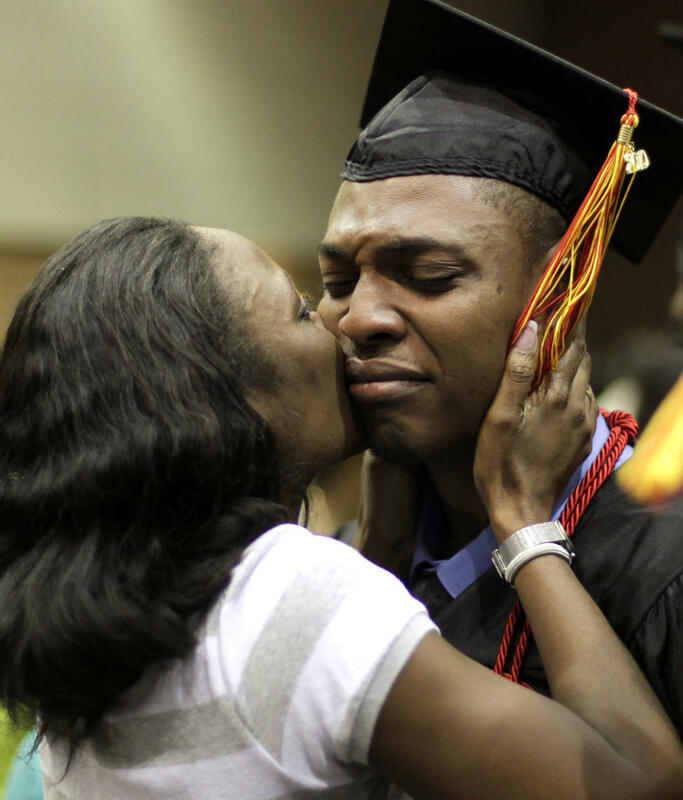 Please remember as you graduate, do not forget to thank those who supported you through all those hard times of your academic career. Congratulations Graduations of 2012, we wish you the best in your future!